Google design employee Brett Pollack has shared the backstory of an image he created in the wake of the YouTube shooting, dubbed ‘youtube <3’, that became a symbol of healing for fellow staffers in the wake of the harrowing incident. Pollack, who is based in Google’s Mountain View, Calif., headquarters — which is roughly 30 minutes from the San Bruno campus where the shooting occurred — was waiting powerlessly and with a knot in his stomach while updates about the shooting poured in. “What I knew was that I needed to show that I was here, thinking about everyone,” Pollack recounts in a post on the Google Design blog. 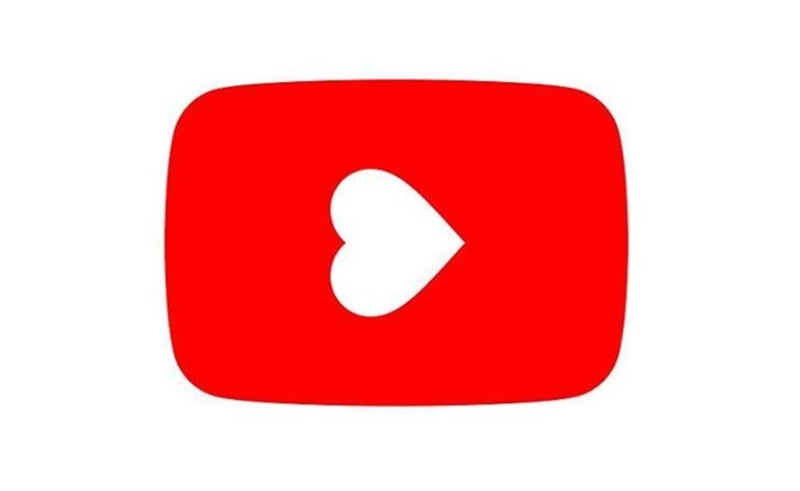 And so Pollack, who serves as a visual lead for Google Play, created an image in which the play button in YouTube’s logo was transformed into a sideways heart. He uploaded it to an internal message board with a link to a Google Doc where employees could note that they were safe. Pollack only intended for the “scrappy” and haphazardly-compiled image to serve as an internal gesture of support. But soon, Googlers across the company were reaching out to see if they could use the poignant graphic in more public-facing ways, including on the company-wide Daily Insider newsletter, as their social media profile pictures, on thousands of T-shirts and stickers that were distributed to YouTube employees, and on screens throughout Google offices nationwide. A banner was even made with the image to adorn the back patio of the San Bruno offices, which is where the shooting broke out. “What began as a quick gesture of condolence somehow grew into an ‘icon of healing’ and a symbol of support’,” Pollack writes. You can read his full account on Medium right here.